If there’s one thing you can say about UFC welterweight Mike Pierce, he doesn’t pull punches inside or outside the cage. As brutally honest as they come, Pierce shoots from the hip and speaks honestly about any subject you ask him about. For instance, ask him what he thought about his split decision loss to Josh Koscheck at UFC 143 and he’ll give you a very straight-to-the-point answer. “I won that fight; I don’t think it was close at all. The judges were blind,” Pierce told MMAWeekly Radio recently. 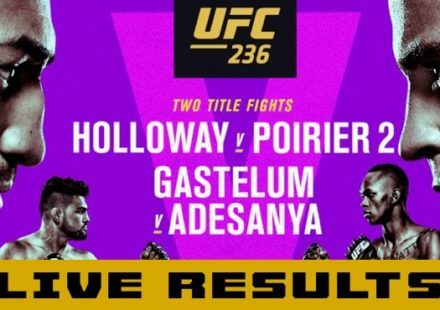 How about the recent contest where fans could vote for a fight to get bumped up to the main card for Friday night’s UFC on FX 3 show in Florida? 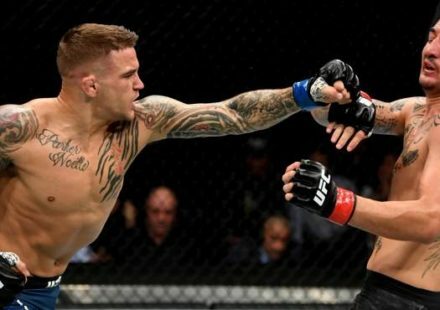 Pierce will be facing Brazilian Carlos Eduardo Rocha, while the other two fights in contention were bantamweights Scott Jorgensen vs. Eddie Wineland, and Seth Baczynski vs. Lance Benoist. In the end, Jorgensen and Wineland got the fans’ vote up to the main card, but to hear Pierce tell it, he was fighting with one hand tied behind his back. 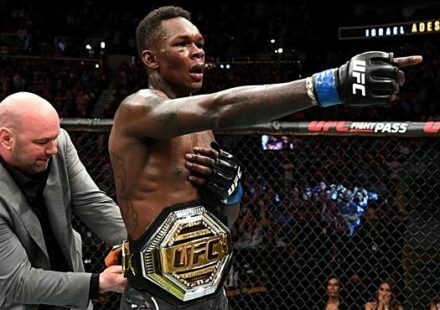 “There was a couple different points where I was either ahead or tied, but you kind have got to understand, the guys that I was competing with were two Americans and have plenty of followers on Twitter, Facebook, whatever, and me I had quite a few myself, but my opponent has only fought twice in the UFC, doesn’t really have a lot of followers on Twitter, doesn’t really use his Twitter. I don’t even know if he has Facebook or a computer in Brazil,” Pierce stated. Pierce just doesn’t have a filter between what he’s thinking and what he says. They’re pretty much always the same thing, and sometimes it’s very blunt, and most of the time it’s very in your face. He’s had more than a few words about Brazilians over the years, particularly for this upcoming fight before it was ever made. Well, lo and behold Pierce got his wish and gets to face a Brazilian at UFC on FX 3, although it appears the Oregon based fighter believes he fits the criteria he asked for. “I think he’s got a lot going against him. 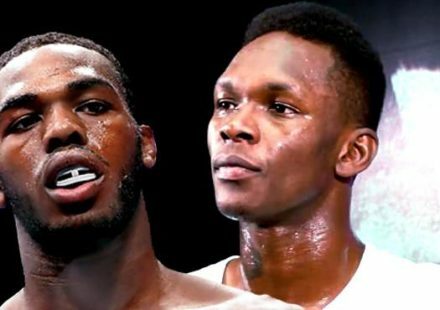 I do well against Brazilians, he’s coming off a couple surgeries, he hasn’t fought in over a year, he came into camp pretty heavy, so I see this as the cards being stacked in my favor for once,” Pierce said. If Pierce’s words offend you, well too bad because he’s not changing how he talks or who he talks about. This is Mike Pierce… unfiltered.